Great yeast for ciders and very dry beers. Makes great wine. We use it for Red and white. Higher alcohol content. I use this for bottle-conditioning my saisons and golden strong ales. Fast-acting and flocs beautifully. Gives my Belgians the perfect effervescent mouth feel. This is my go to wine yeast. 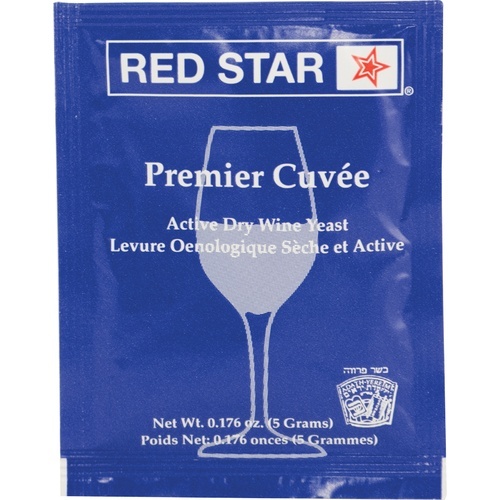 This is the yeast I used on almost all of my wine, it works great and is very inexpensive. This made excellent hard cider. Very dry and finished extremely low, with high alcohol and a tart finish.